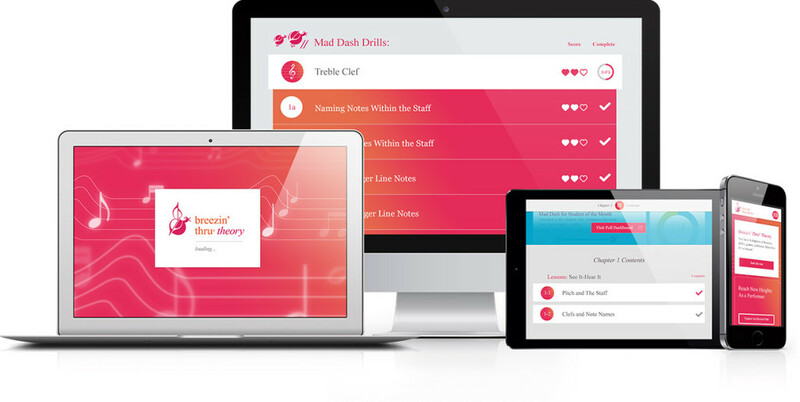 Say goodbye to tech barriers & hello to the most fun, effective and accessible way to breeze thru music theory. Now usable on any device! With Next Gen’s stunning new interface and fun rewards, students are motivated to achieve mastery. Accessed 100% online and auto-assessed, you’ll see real progress with this award-winning curriculum resource. Breezin’ Thru Composing brings the thrill of creating music to all students! The 15 amazing chapters of ready-to-go, interactive lessons & videos prepare students to compose their own music as they learn a variety of compositional concepts and apply them in a variety of styles. You’ll see the journey students take as we showcase our unique teacher & student dashboards that house their work. For 4th to 12th grade, online with any device. 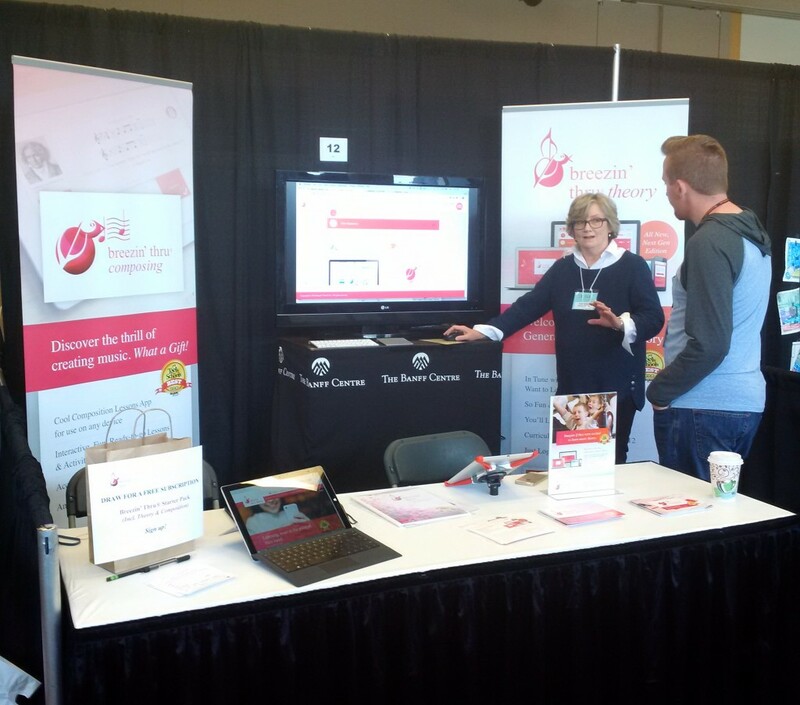 Drop by our Booth #818 and try out all the cool tools!